Pencil sharp moving head beam fixture from Mega-Lite! The Axis Beam 2R is a new pencil sharp moving head beam fixture from Mega-Lite. 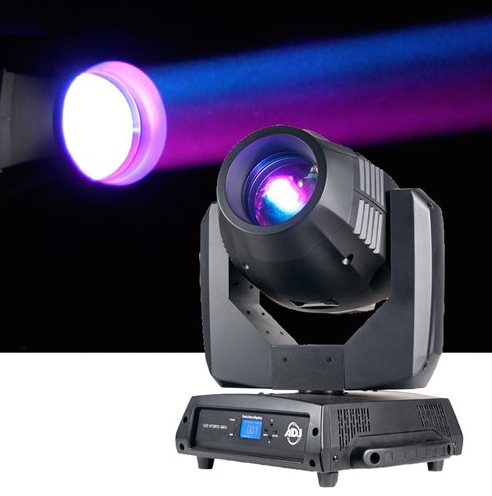 This powerful automated unit has a 2R lamp and motorized focus for projecting tight, vibrant beams. It is equipped with a 13-color wheel and 14-gobo wheel, both with bi-directional rotation. 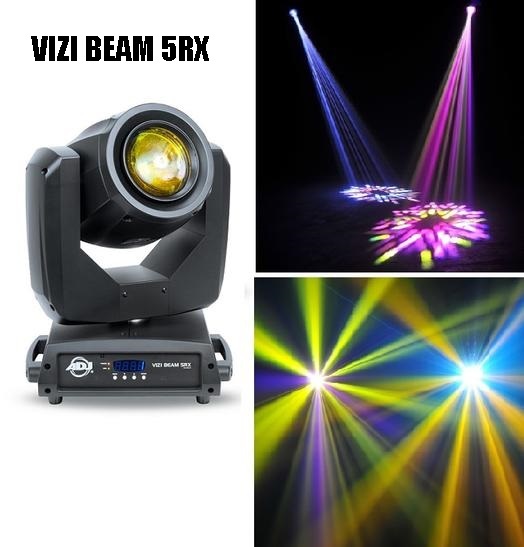 More features include a 16-facet prism with bi-directional rotation at various speeds, a dual blade dimmer and shutter strobe. The Axis Beam 2R is controllable via DMX and has a LCD display for easy addressing. The unit has 5-pin XLR connectors to input DMX and power-con type connectors for power. It is easy to set up and install with 2 quick release clamp mounts built-in. Measuring only 13.6” x 10.25” x 16.75” and weighing 26 lbs, this is a relatively compact fixture for its output capabilities.